Taking a page from Apple’s book (pun intended), Google’s Play Books service will start carrying textbooks in August, giving students the choice of renting (for six months) or buying electronic textbooks, available on iOS or Android devices. And in drawing from its Internet roots, the search monster also said electronic textbooks will be available for reading on the web, using any standard desktop web browser. 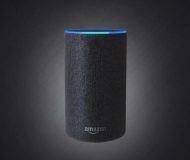 The Internet giant promises a “comprehensive selection of titles” from five major publishing partners: Pearson, Wiley, Macmillian Higher Education, McGraw-Hill and Cengage Learning. Google assures cash-strapped students textbooks on Play Books will rent and sell for an 80 percent discount versus their (usually) overpriced dead-tree variants. The company stopped short of detailing the tools publishers will use to author textbooks. On the flip side, a night reading mode, bookmarks, notes, highlighting and search were all confirmed at the event. Of course, your notes, highlighted passages and bookmarks will seamlessly sync across platforms and devices. 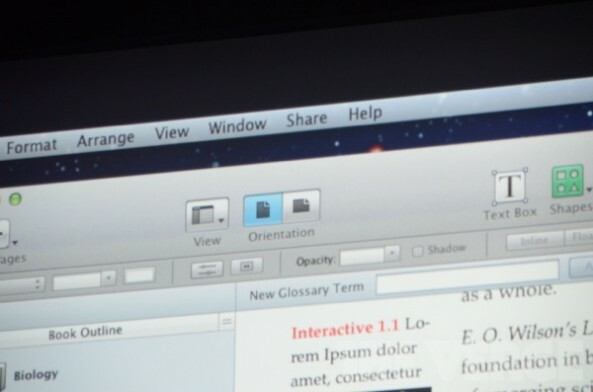 Textbooks are coming to Play Books in early August. 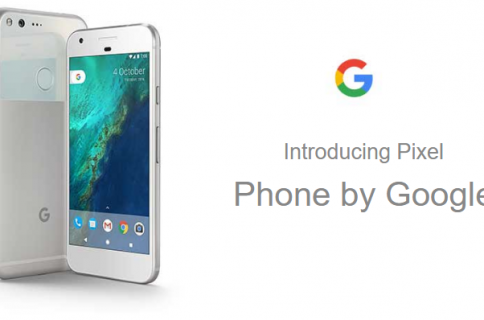 This is a major initiative on Google’s part. There’s no denying Google just raised the water level on its platform’s functionality, especially given most students prefer iPads over Android tablets for college due to availability of textbooks on Apple’s platform. Today’s announcement cancels out that (major) advantage. Although Apple’s stronghold in education is undisputed, it should be worried a lot: Google’s brand power coupled with Android’s reach creates a tempting proposition for folks who prefer their content available on any device and via the web. 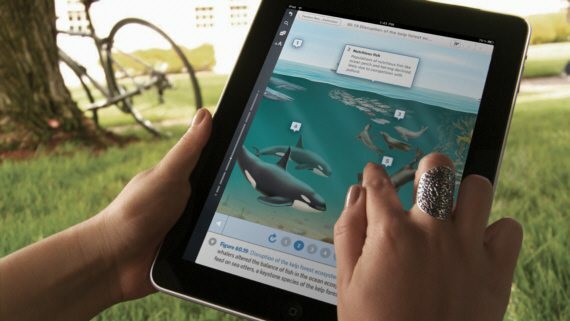 Apple brought out iBooks textbooks at the January 2012 educational media event in New York City. For the sake of completeness, the online retailer Amazon was actually first to leave Apple in the dust after unveiling Kindle textbook rentals back in January 2011. And while both Google and Amazon have embraced the ‘rent once, read anywhere’ mantra, textbook on the iBookstore are not available for renting. 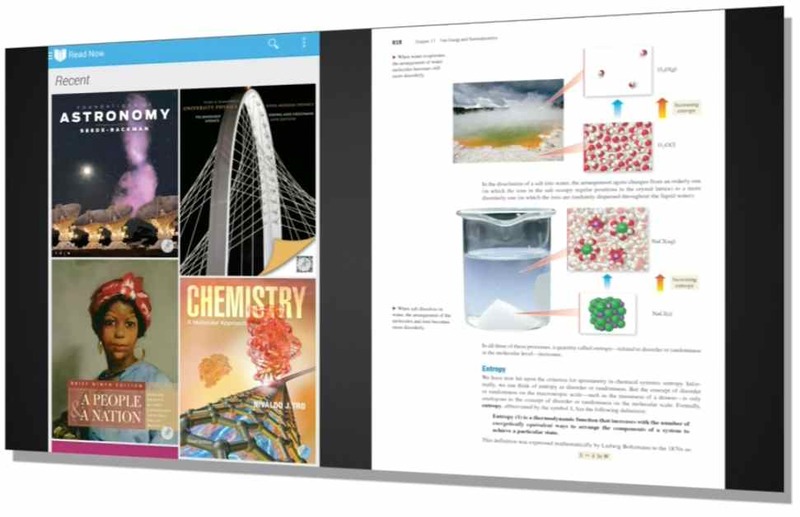 iBooks textbooks are only available on iPhone, iPod and iPad devices, but Mac users will be able to enjoy e-reading material offered on the iBookstore when the iBooks Mac app launches alongside OS X Mavericks this Fall. Unfortunately, a lot of e-books downloaded from the iBookstore are copy-protected using Apple’s FairPlay digital-rights management. The same holds true for Google’s Play Books as the two frenemies appease to publishers by giving them an option to post their content DRM-free or copy-protected. Apple also provides iBooks Author, a free Mac app for educators and others who need an easy to use software to author engaging, interactive educational materials. What Apple needs ASAP is an iBooks client for Windows and a rental option. Just like iPod sales exploded shortly after iTunes for Windows had rolled out in October 2003, Apple’s multi-billion dollar iTunes Store (and e-book sales) would admittedly benefit from bringing Windows users under the fold of education. The Play Books iOS storefront app (sans the built-in store) is free on the App Store.